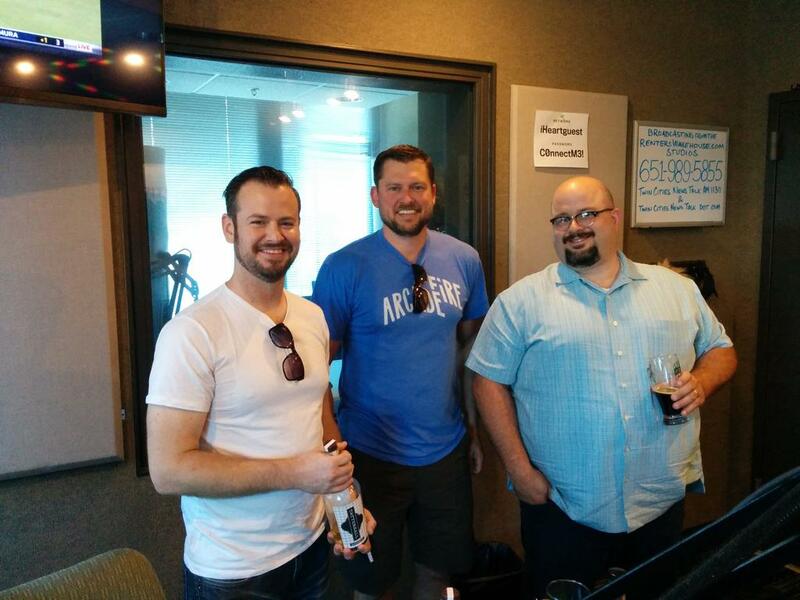 This week Andrew and Schmitty spoke with Zac and Joe from Bad Weather Brewing about their new facilities in the 2nd ward of St. Paul. 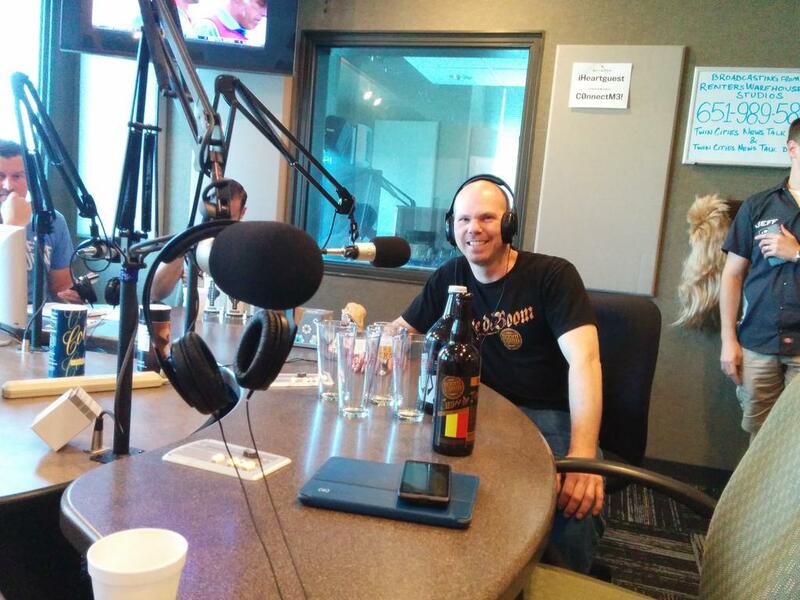 Also, St Paul City Council candidate Marit Brock joined the conversation, and Jon from CraftMeister told us about their growler cleaning products and more! 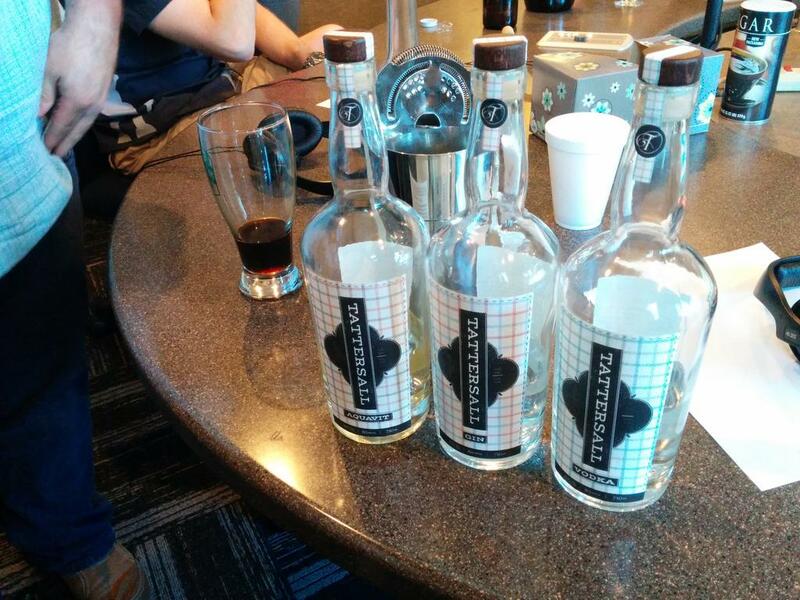 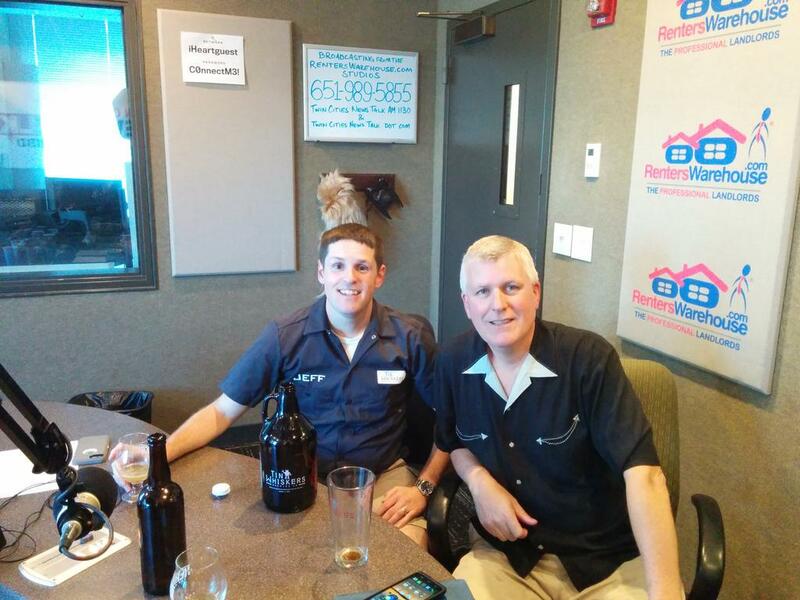 This entry was posted in Episodes and tagged Bad Weather Brewing, Craft Meister, Home Brewing, Saint Paul on February 27, 2015 by Andrew Schmitt.